If you need to replace missing teeth with a durable and natural-looking solution, then dental implants are the solution for you. There is no need to continue struggling with an exposed tooth socket or several missing teeth. Unlike general dentists, our team specializes in dental implants, various forms of oral surgery and restorative dentistry. 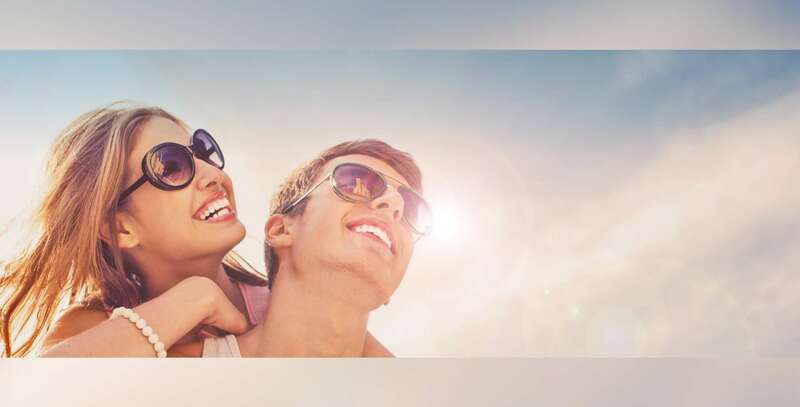 We can restore your smile in both functionality and appearance. You will be able to smile, speak and eat without worry or embarrassment. We will customize the treatment to your needs and ensure the dental implant is always a proper fit. We can also help to preserve as much of the healthy natural teeth as possible and perform tooth extractions when necessary. We can restore your smile and the functionality of your teeth with our dental implants and oral surgery. From the moment patients walk in the door to any necessary follow-up care, our team strives to create a comfortable and welcoming atmosphere. Our team will help patients to relax while receiving the treatment they need. We understand that there is a stigma against any form of oral surgery. We are here to ensure patients that our treatment will help enhance the appearance and functionality of their teeth. We can repair damaged teeth, replace missing teeth and extract teeth when necessary. With dental implants, patients will be able to continue using their teeth without issues. Instead of living with missing or infected teeth, we offer patients an effective and natural-looking solution. We provide an array of oral surgery services to help restore a patient’s teeth. 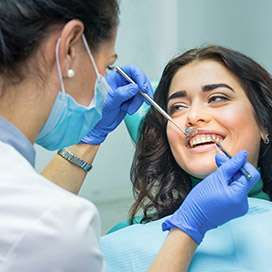 While people are more inclined to think they only need to visit general dentists for dental care, regular dentists can provide specialized care. When a patient needs a tooth extraction or a dental implant, our practice is the place for them to go. We have the tools and knowledge to replace missing teeth with dental implants while also removing any teeth that are causing issues. We offer dental implants, mini dental implants, mini implants for dentures, dental veneers, crowns, root canals, tooth extractions, gum disease treatment and dentures. The first step is to schedule an appointment. To begin the treatment process, we will need the patient to fill out a “Patient Information Form,” covering their medical history, current condition, allergies, insurance and any other pertinent information we need to know. Once we gather this information, we will examine the patient and develop a customized treatment for their needs. We also continue to guide the patient through the recovery process as they adjust to the new implant. Since we specialize in dental implant treatment, we can provide people with an efficient and effective tooth replacement option. We can also help with any maintenance to the implant after an accident or injury before the damage gets worse.